Having inherited more than just her Indo-English lineage from her parents, Tara Sharma believes that the biggest gifts that parents can give their children are education, values, family and love. She wears her heritage proudly and her children continue to do the same. 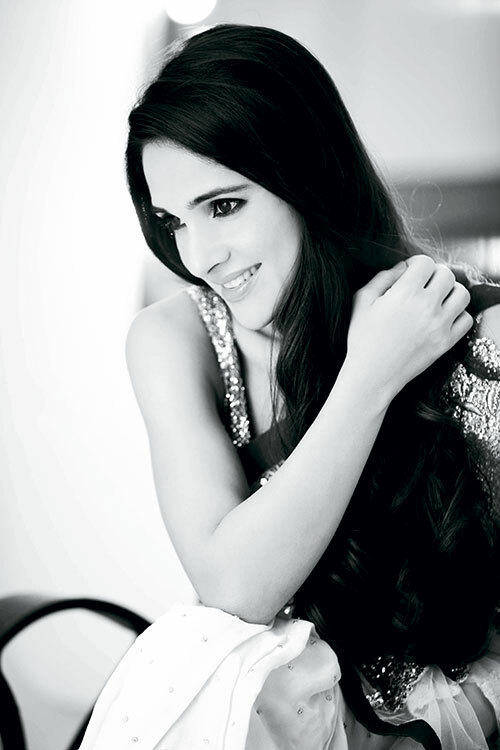 After working in 15 films, she now has her own show, The Tara Sharma Show, which she co-produces and hosts.